Cleaner Wimbledon provides professional end of tenancy cleaning, carpet cleaning, house, domestic and deep cleaning services in Wimbledon SW19. If you want to have your home, working place or commercial property in a clean, spotless and hygienic condition, you can use our cleaning services. They will provide the necessary qualitative cleaning, which will make your place a lot cleaner than before. Our cleaning services are available in Wimbledon seven days in the week. Upholstery cleaning of your sofas, armchairs, couches, etc. 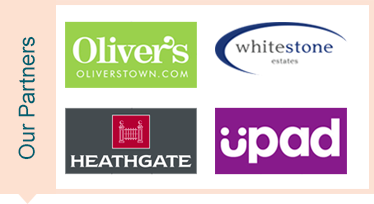 If you need any of these services, order them by calling our contact numbers or using our website. We will get in touch with you and arrange all the details, concerning your cleaning. You can have your home, office, business property, carpets and furniture maintained in an impeccable condition, without any dirt and stains. We can guarantee you will receive thoroughly clean rooms, furniture and floor coverings. 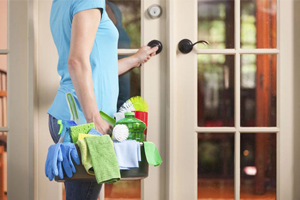 All you need to do is schedule your cleaning services in the time, which suits your needs. You will receive seven days a week available cleaning services, provided in Wimbledon. Order any of the cleaning services, which you need and our team of qualified cleaners will take care of the cleanness in your rooms. You don’t have to live or work in a unmaintained, dirty and neglected home or office. Provide the necessary cleaning by using our cleaning services and the results will exceed your expectations. Every room, piece of furniture or carpet will be sanitized and brought into hygienic and clean condition. Our cleaning workers use the latest technology in cleaning, which provide excellent results. You don’t have to spend many hours in exhausting work, cleaning, mopping and polishing every surface in your place. Our professionally trained and experienced cleaners will ensure the cleanness you need fast and effectively. You can leave all the tiresome cleaning task to our staff and spend your time more pleasantly. Don’t let your home or workplace become a threat to your health and reserve the cleaning services, that you need. Whether you need one off deep cleaning, domestic, upholstery, carpet or end of tenancy cleaning, we can offer you high quality cleaning services in Wimbledon on affordable prices. Our supporting team will prepare an individual quote, exactly according to your needs. Copyright © 2015 - Cleaner Wimbledon.